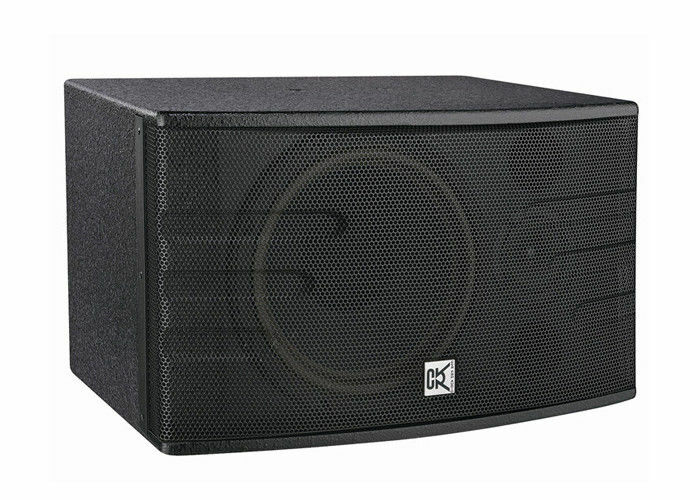 K-10 is well equipped with a 10"coaxial speaker which is with a 1.4" titanium Tweeter Unit and a 3"paper cone type tweeter. 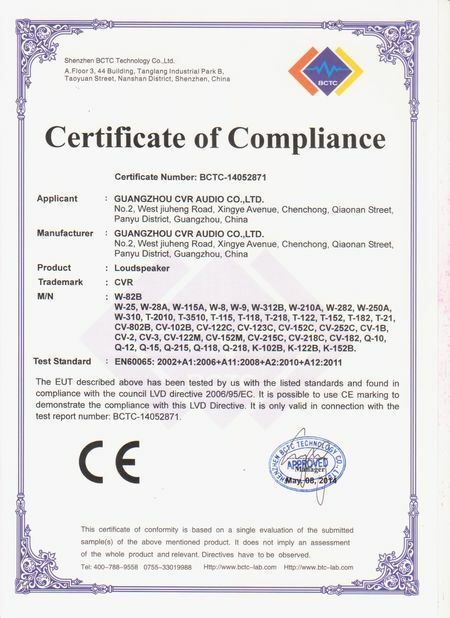 CVR Unique style"coaxial karaoke system"achieves a more precise sound effect and make you enjoy your singing time. 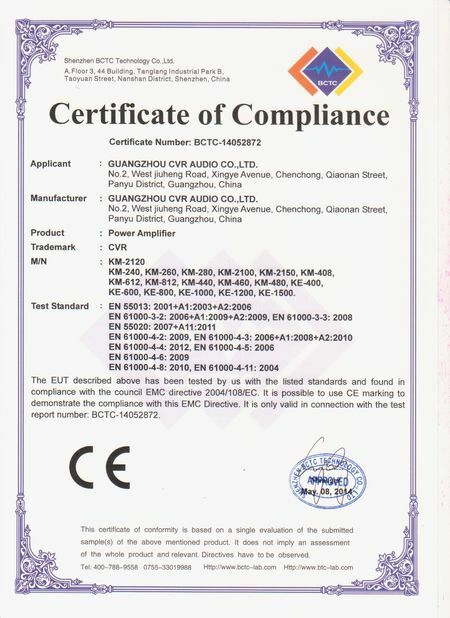 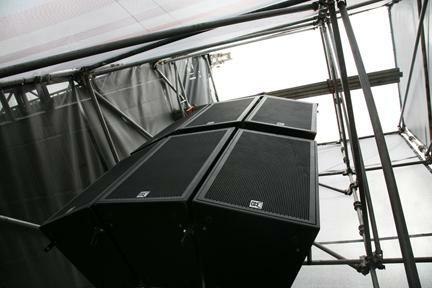 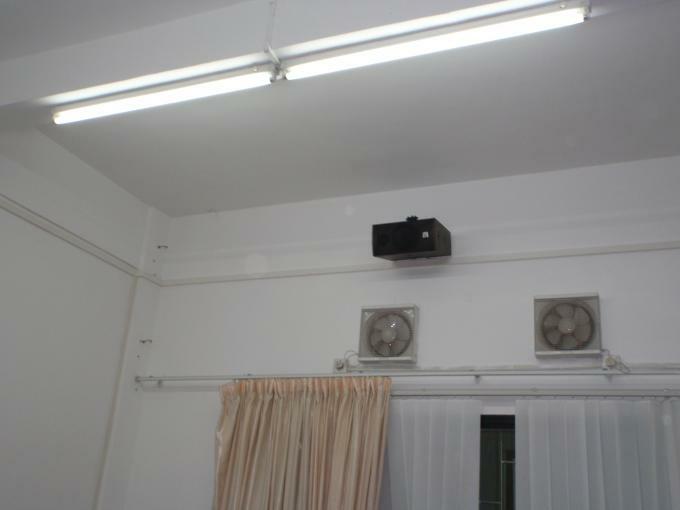 This speaker is widely used for many different entertainment venues, karaoke rooms and etc.